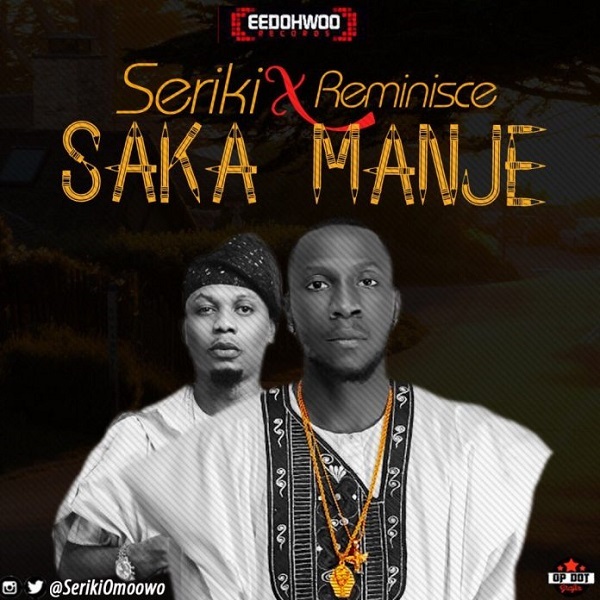 Eedohwod Records rapper, Seriki ends the year with a new joint titled “Saka Manje”, which features rapper Reminisce. pls we need this song on your leading website its dope. I use to download song here but I dont find this particular song here.